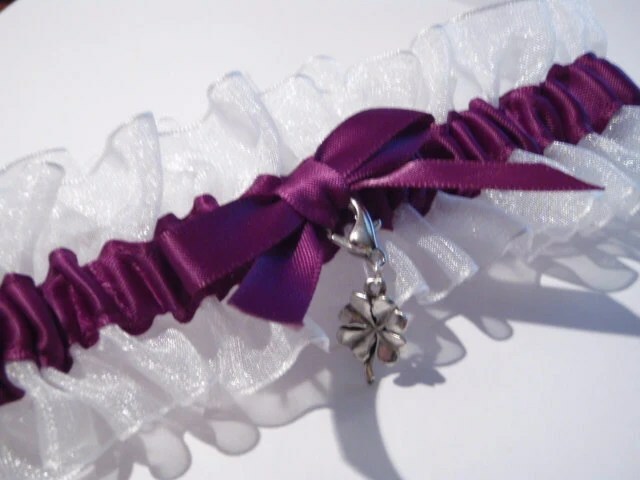 Customize these Gorgeous Garters with the lucky charm of your choice. All items are crafted to order and processing generally takes 7-14 business days. WELCOME TO THE ADORE AMOR BLOG! 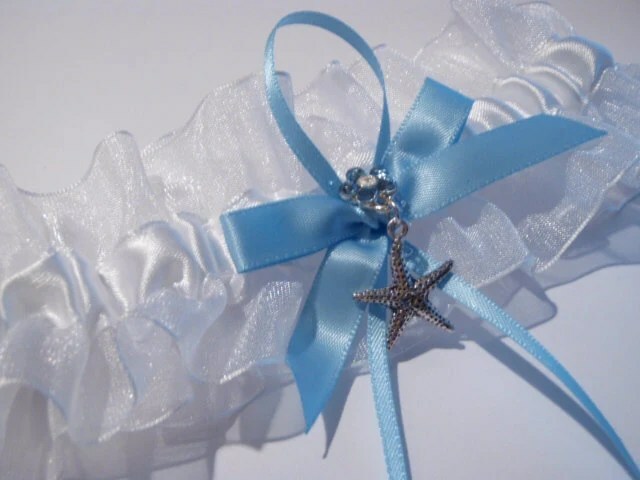 Adore Amor Accessories on Etsy was opened in 2009 as Your Charmed Wedding with the idea of making the process of remembering a loved one on your wedding day as simple and inexpensive as possible for the busy bride. Creating a personalized and meaningful piece of jewelry for your wedding bouquet should not be a week long project that ends in you taking a bat to your printer Office Space style, nor does it need to be an over priced generic purchase. – All of my photo charms come standard with your photo(s) printed on Kodak instant dry brilliant gloss 48 lb. photo paper and can be printed in color, black & white, or sepia at no additional charge. – You pick the charm, You pick the ribbon, You pick the gems and any other details you wish to include. Purchase an item as is or message me and we can create something totally custom!